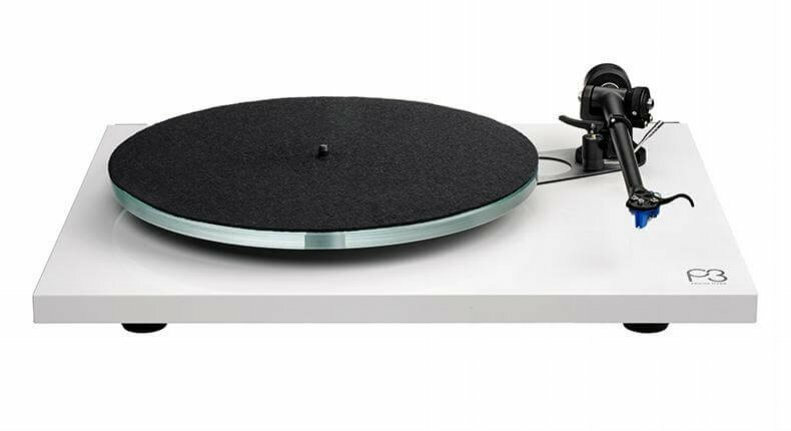 Great Dealer Discounts on Rega Planar 1 Plus. Call to inquire! If anything, Rega is pragmatic. Nothing makes it into a Rega design if it does not have a functional reason to be there. If it adds complexity or cost without adding performance, it is not likely to make it into the final product. Call it idiosyncratic, but they view a HiFi component as a tool to listen to music. It may mean that some new cool feature is absent, or that it isn’t the first to market. What it does mean is that you get the best possible device that does exactly what you need. You can easily see a high level of cleverness to Rega designs. By sharing technologies, parts and manufacturing techniques across multiple models, they are capable of keeping to the mission of ‘sensibly priced’ components. 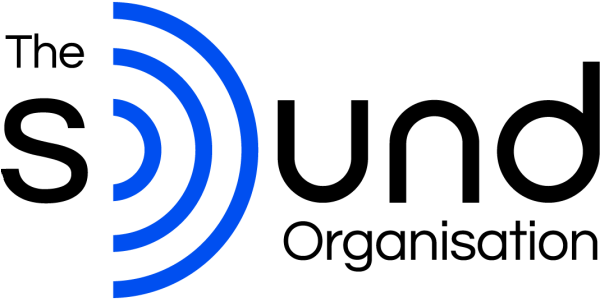 This is an area where simplicity really does work for the consumer. Sharing most non-essential parts (think knobs and buttons) and some essential parts (think arm castings and transports), Rega can build in a level performance for their basic product that is a direct result of trickle-down engineering. When a product is built by hand, it’s built with great care, skill and love. Every component in a Rega product has a purpose and is manufactured by Rega or from a manufacturer near the Rega facility. 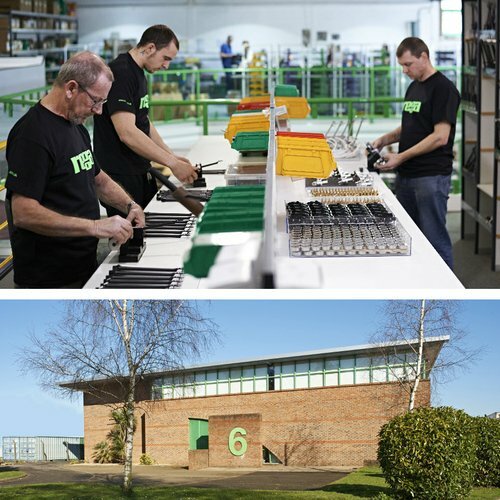 From its manufacturing warehouse facility in the South East of England, Rega currently hand assembles more than 40 different products! Nothing cookie-cutter at this facility as each assembly line has its own story to tell. Rega views manufacturing in a fundamentally different way than your average company. They view assembly as an art form, and parts are simply the materials from which art is created. To its skilled employees, it’s so much more than bolting and wiring together boxes. It’s knowing there is a better way. Machines can’t feel or touch to discern the weight or texture of each item, humans can. A machine is not committed to building the best tonearm, turntable, or whatever – a human is. So, as you unpack your Rega product, it’s important to understand that it is unique, and that a person conscientiously selected each piece to make it the very best.